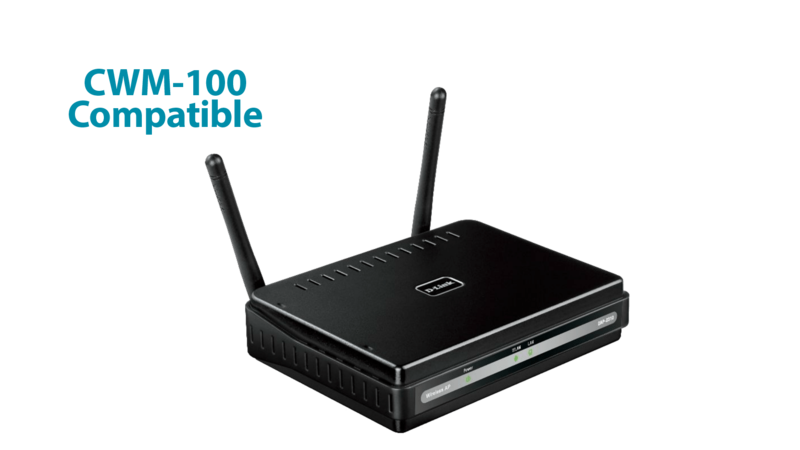 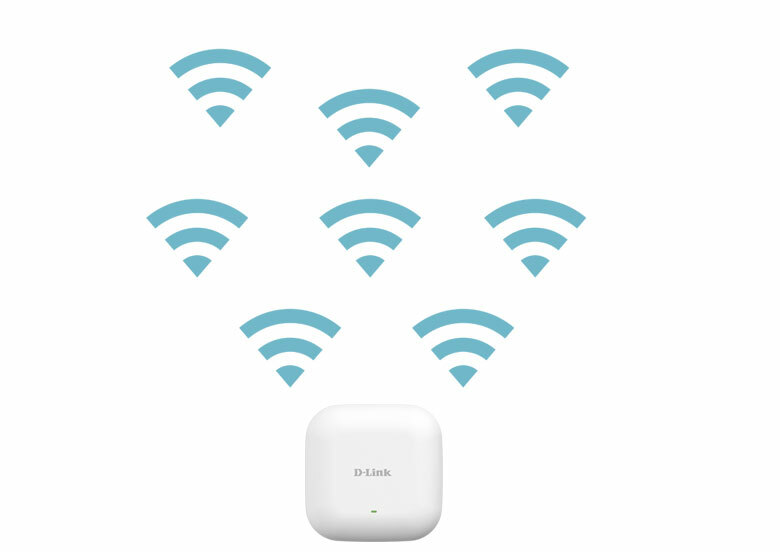 The DAP-2230 Wireless N PoE Access Point allows businesses to create a secure and manageable wireless network. 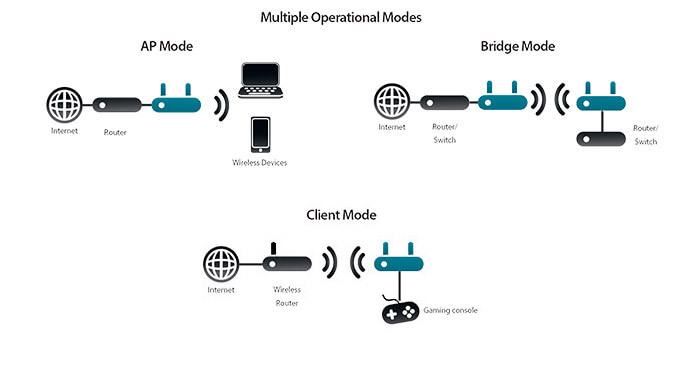 Multiple operational modes, network management tools and security features give network administrators more flexible deployment options. 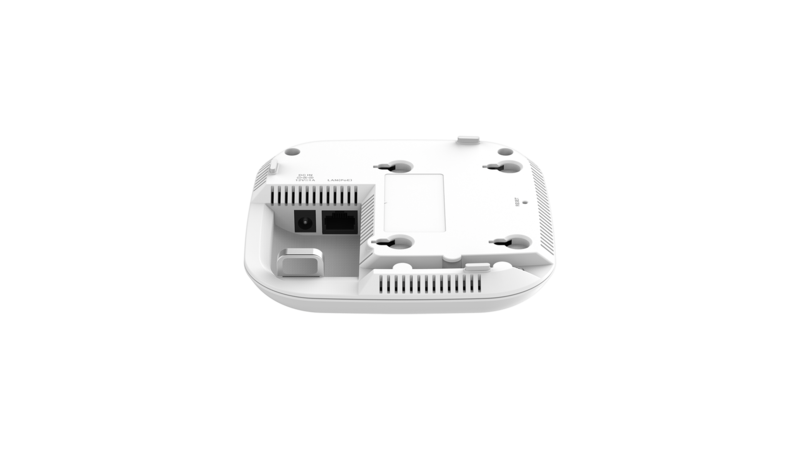 The DAP-2230 has a super compact design, and can be ceiling mounted, wall mounted or placed on a desktop to meet any wireless demands. 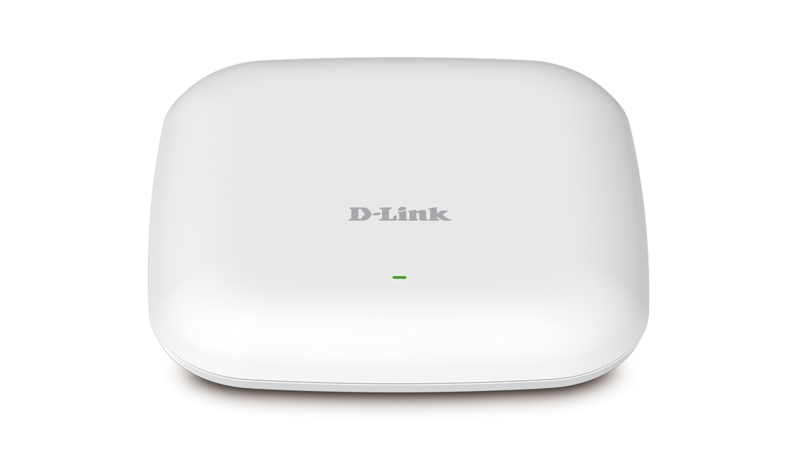 For advanced installations, the DAP-2230 has integrated 802.3af Power over Ethernet (PoE) support, allowing this device to be installed in areas where power outlets are not readily available. 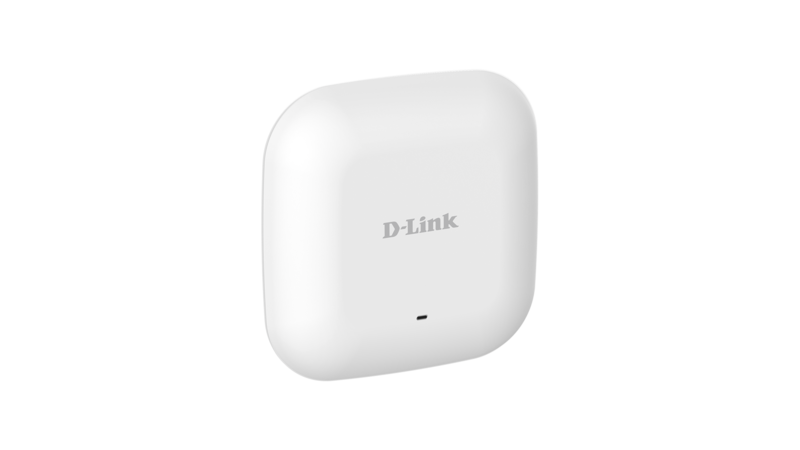 The DAP-2230 has a wireless scheduler feature, which turns off wireless functionality when it isn't needed, saving power. 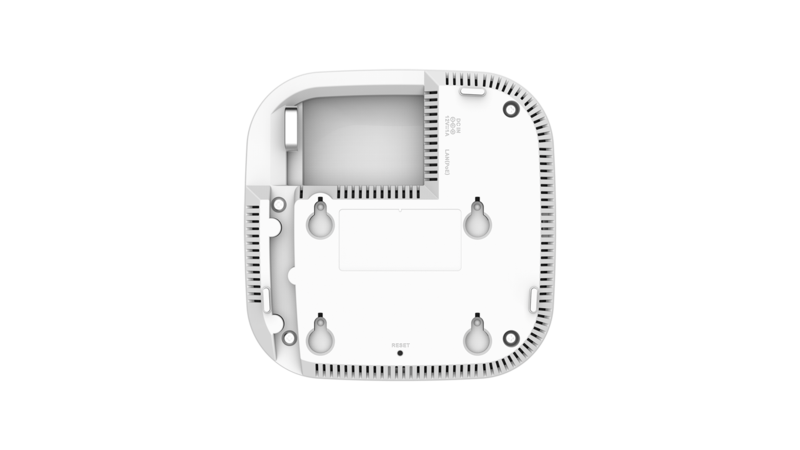 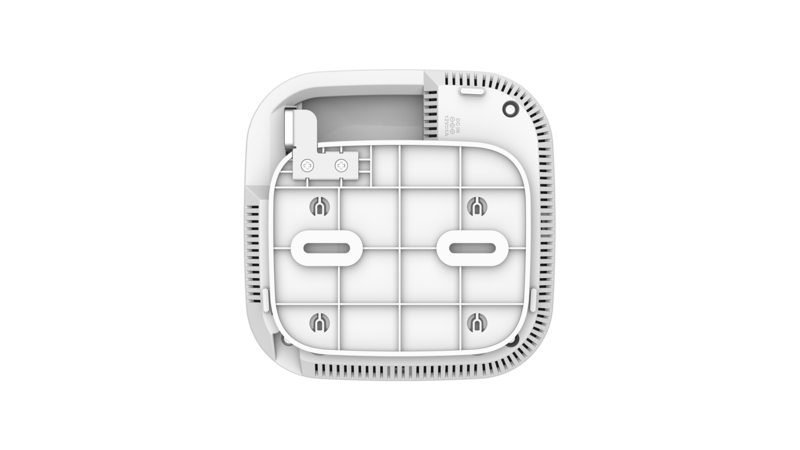 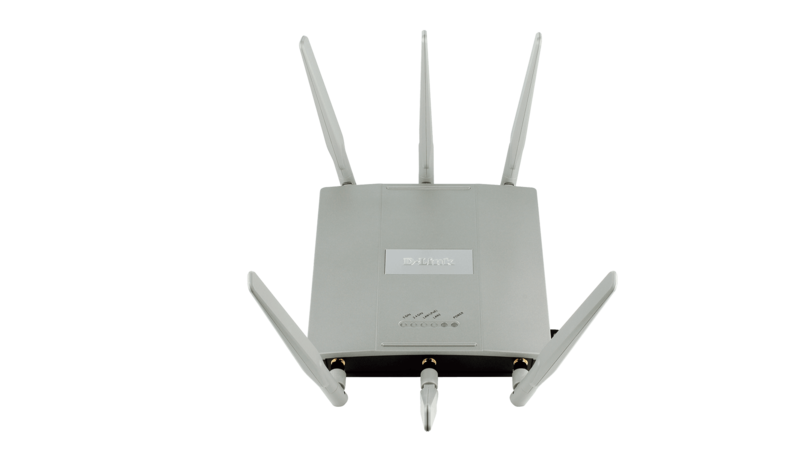 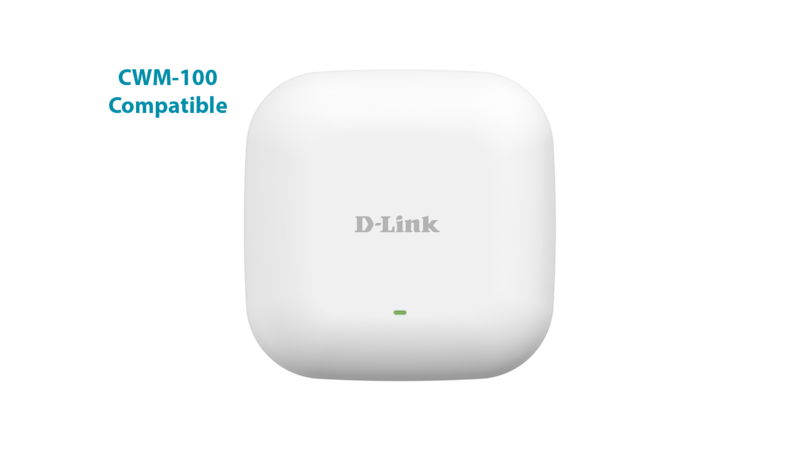 Supports up to 8 SSIDs that can logically divide the access point into several virtual access points all within a single hardware platform. 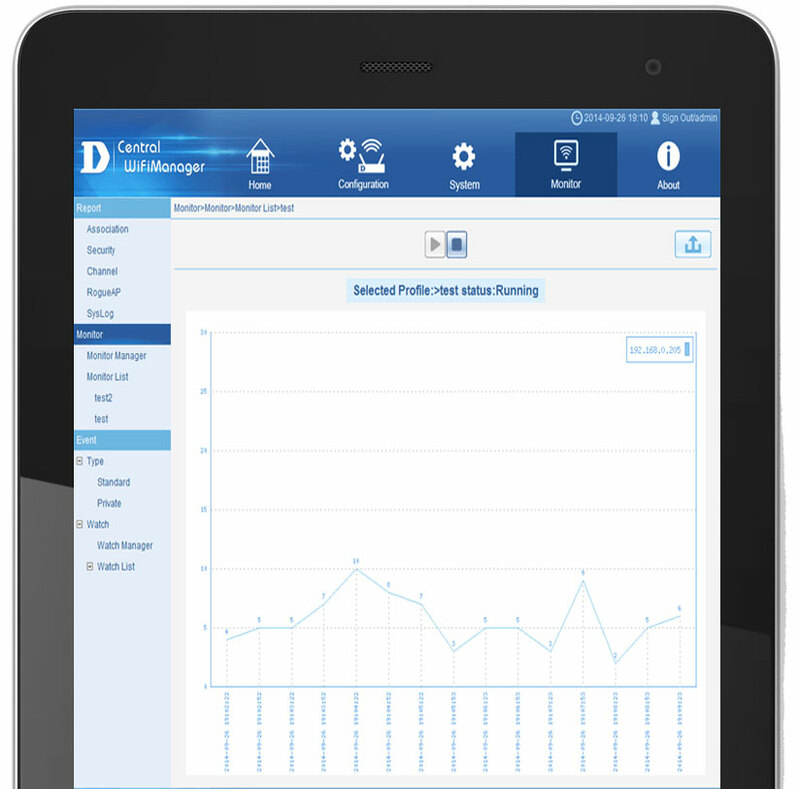 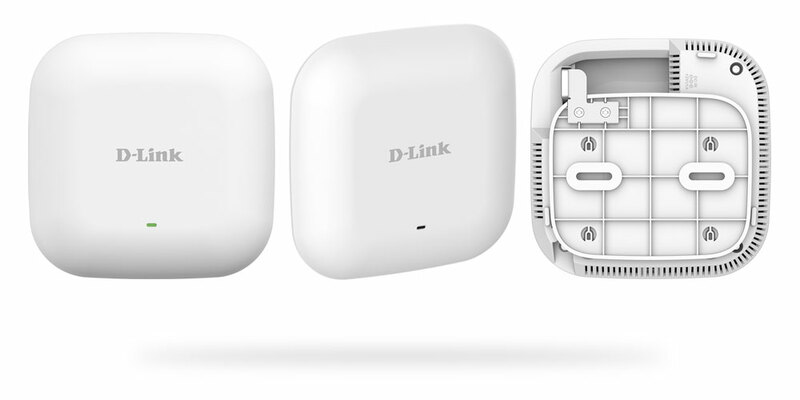 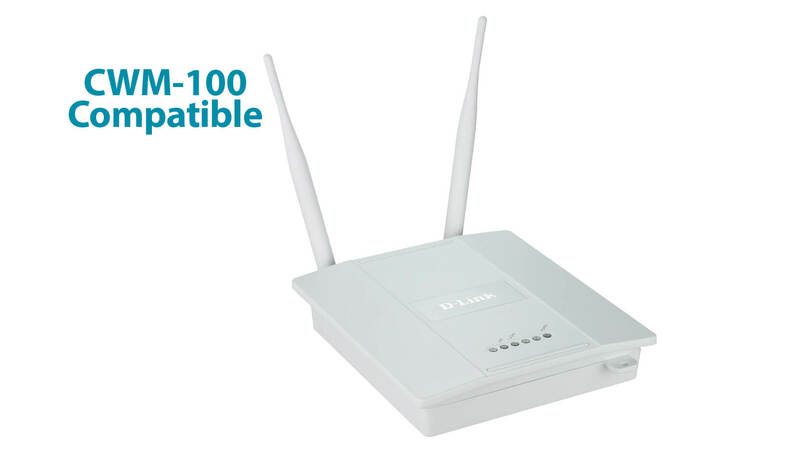 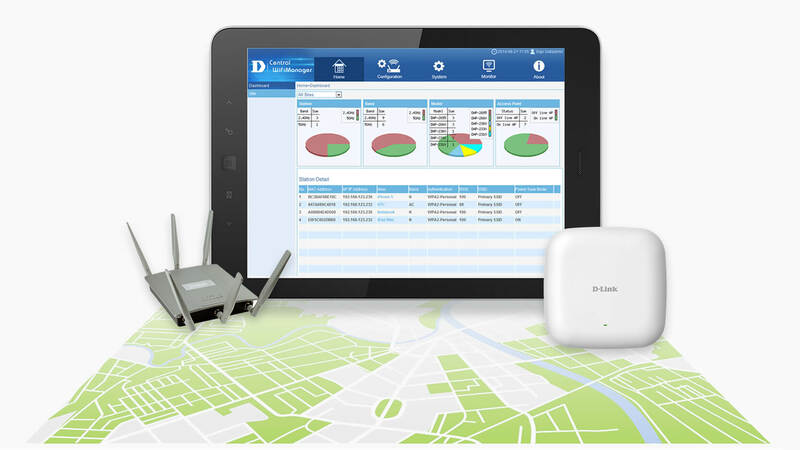 D-Link's free Central WiFiManager is a cloud enabled wireless Access Point management tool, designed to allow you to create and manage multi-site, multi-tenancy wireless networks. 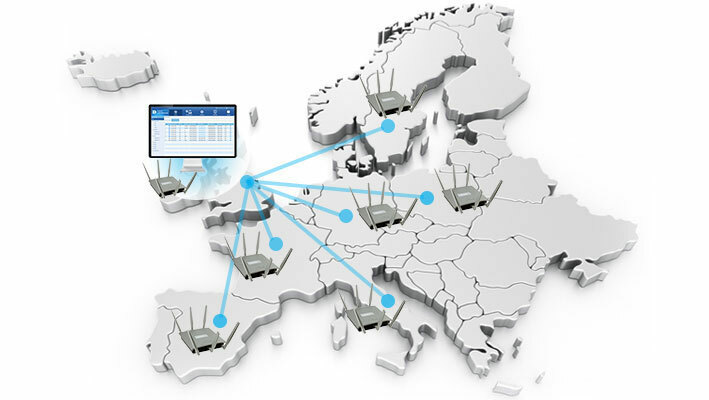 Manage up to 1000 Access Points located around the world from one virtual controller residing in your network or in the cloud, regardless of geography.